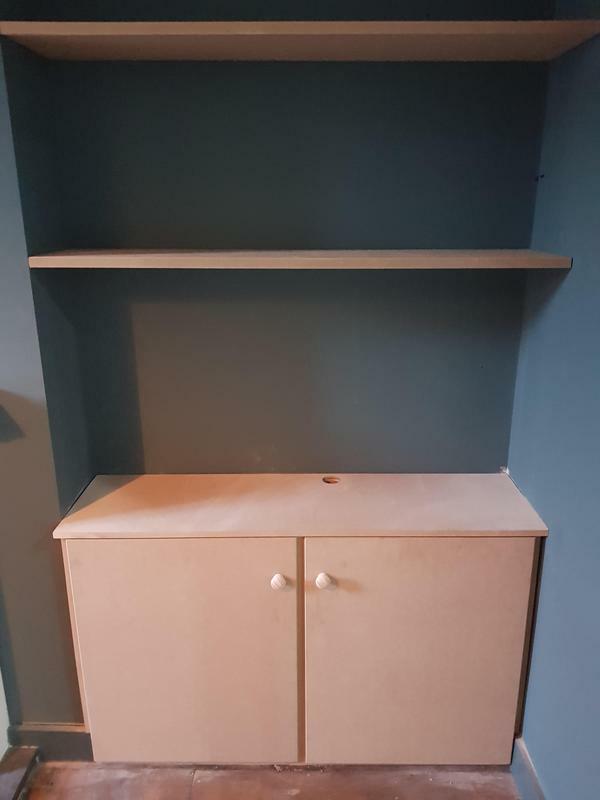 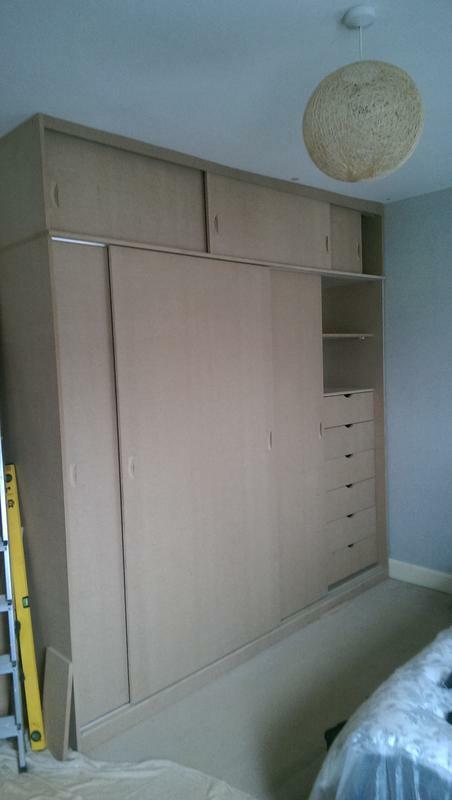 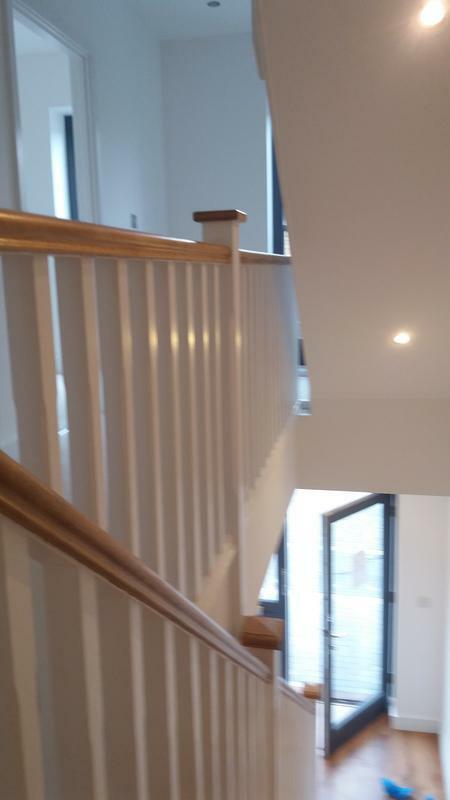 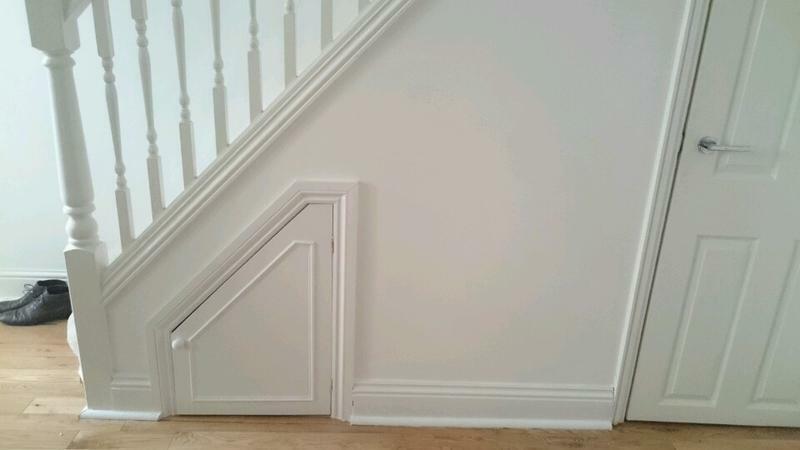 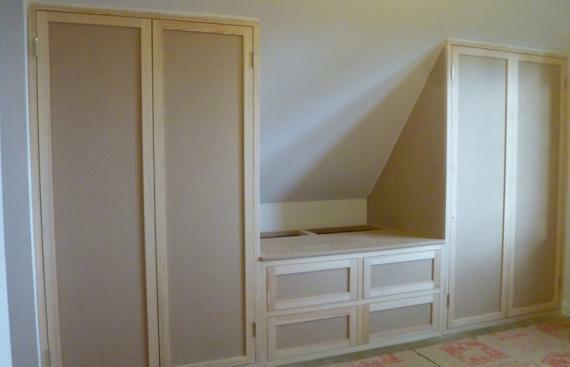 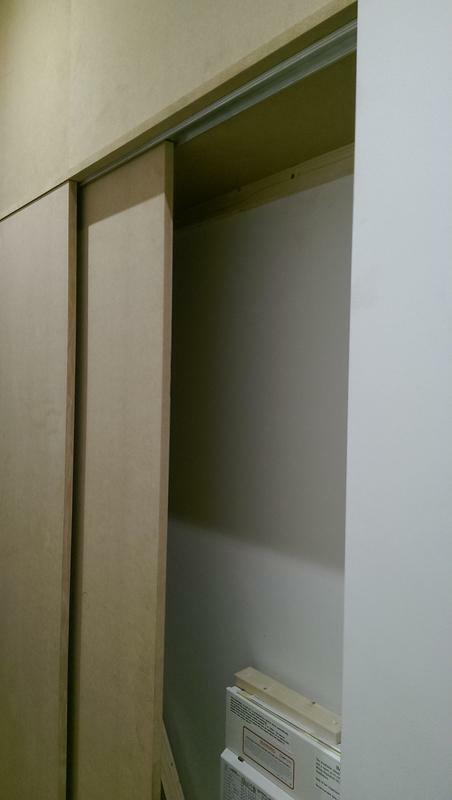 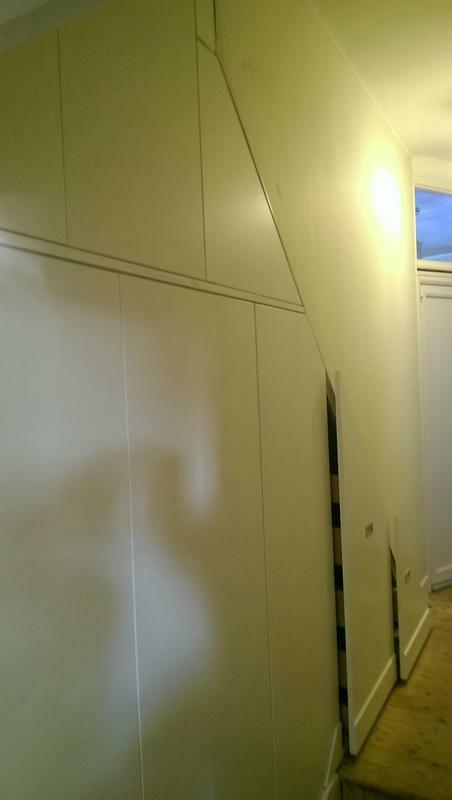 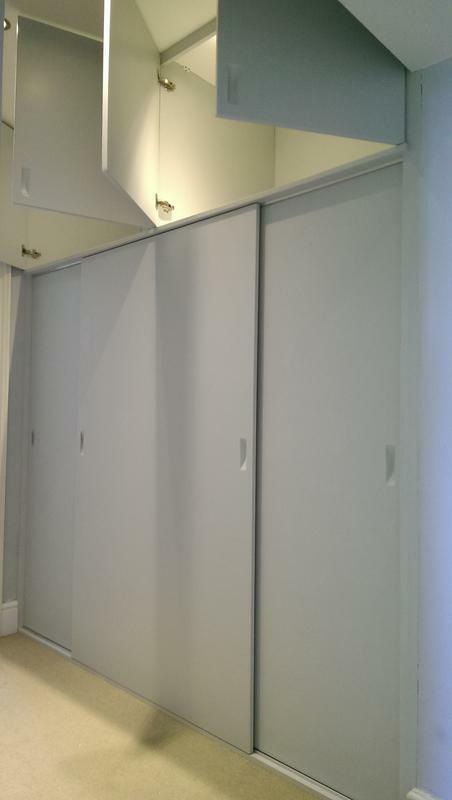 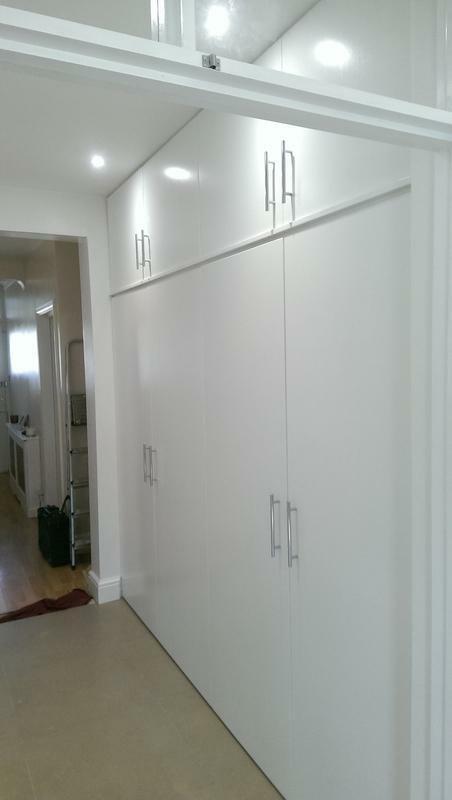 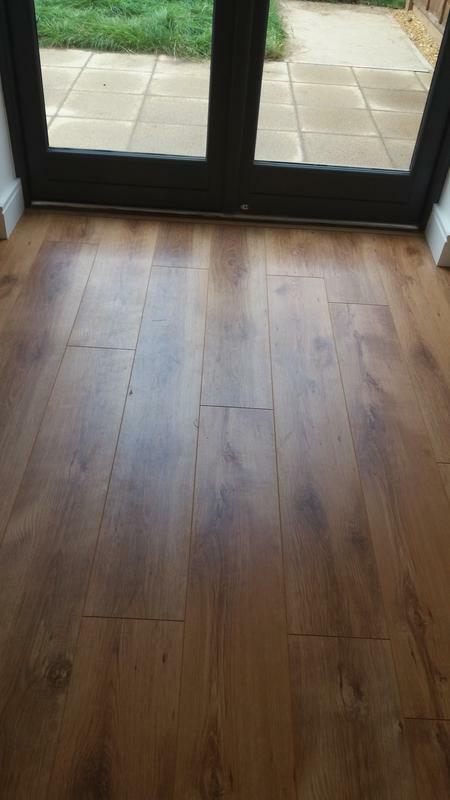 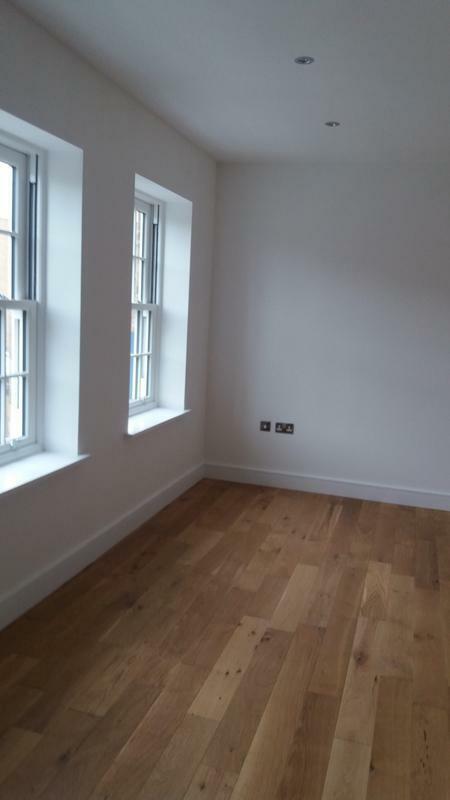 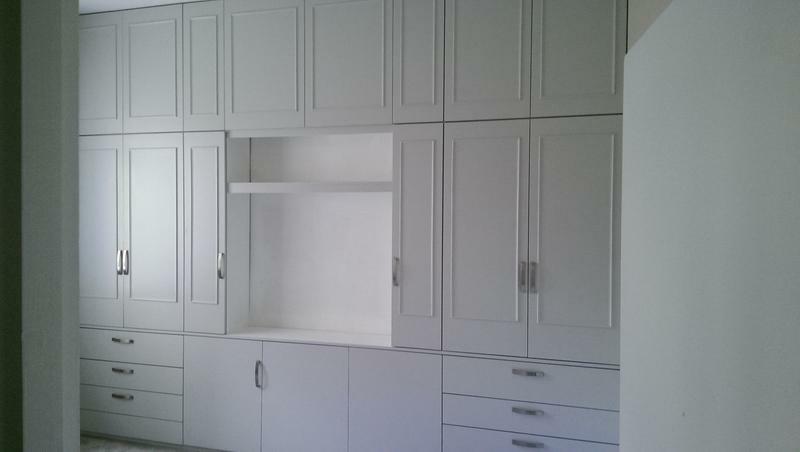 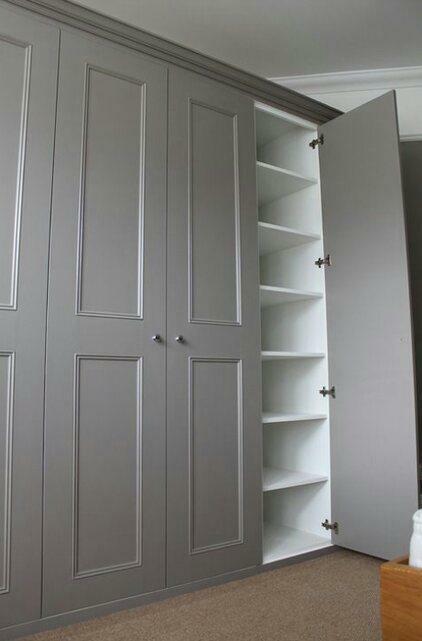 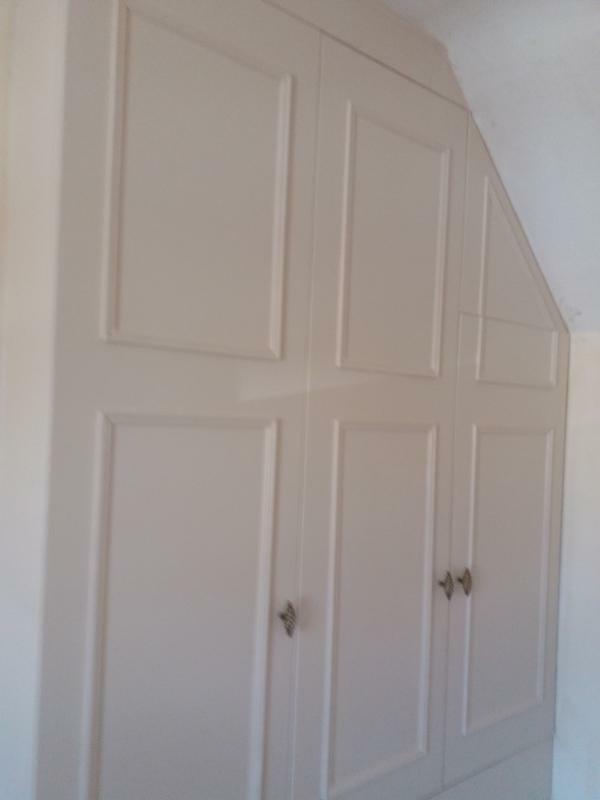 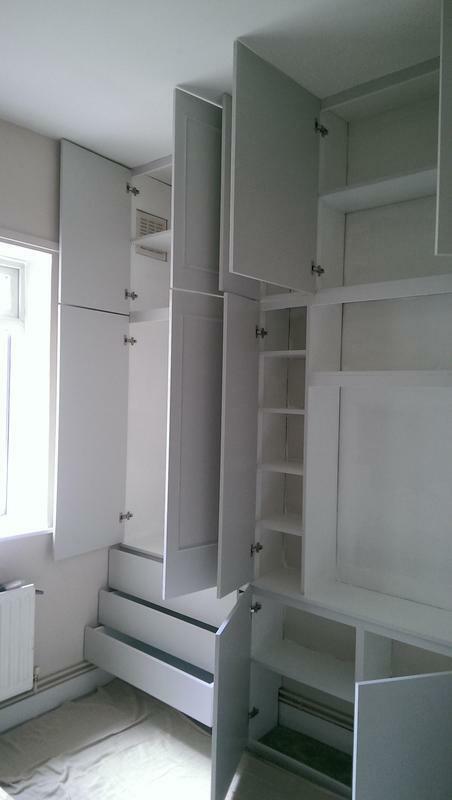 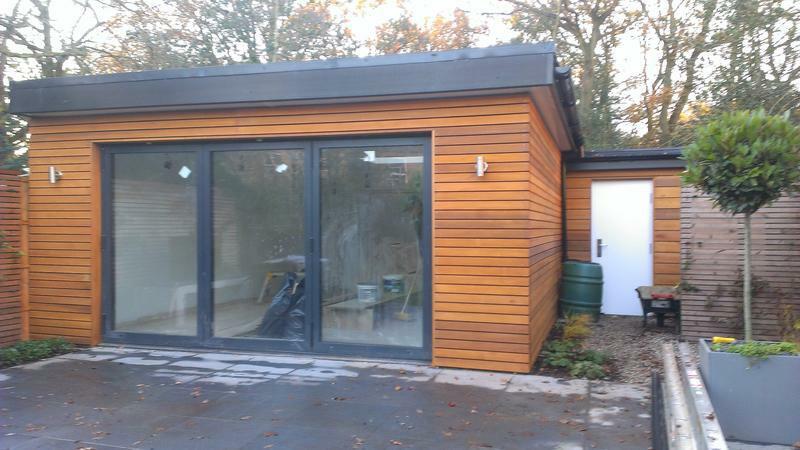 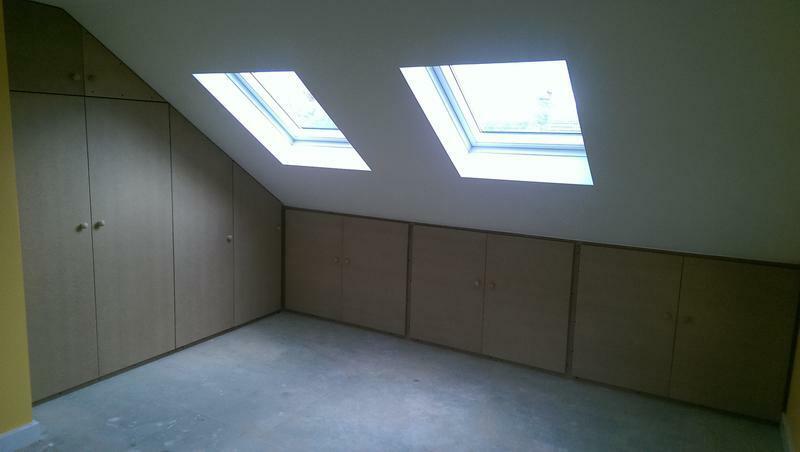 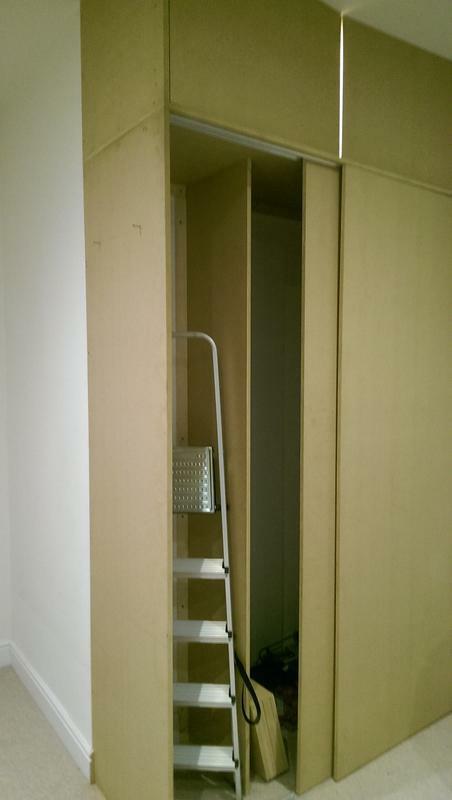 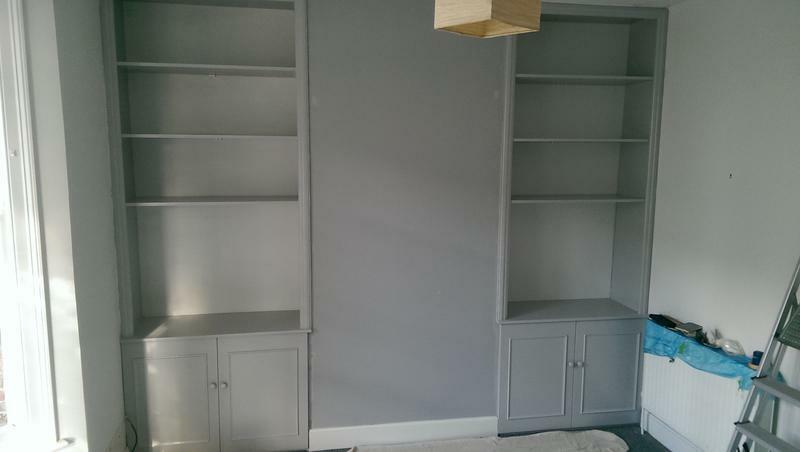 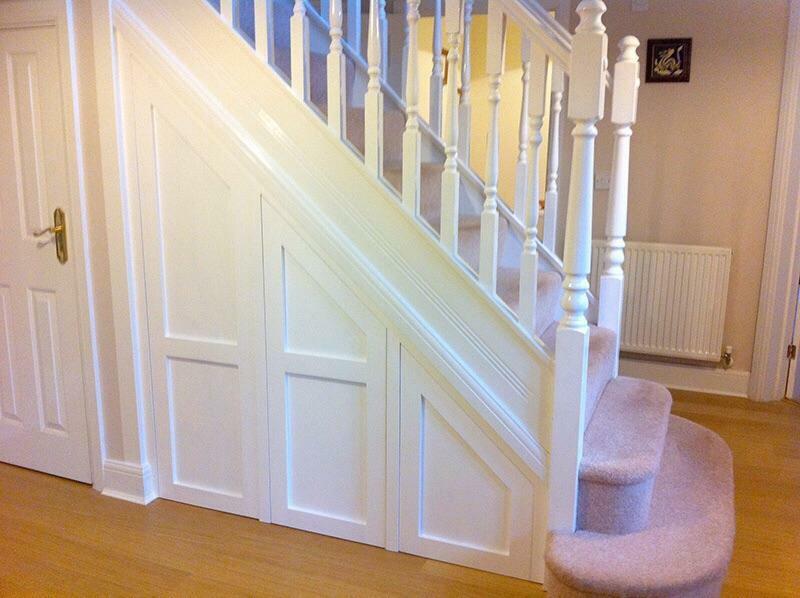 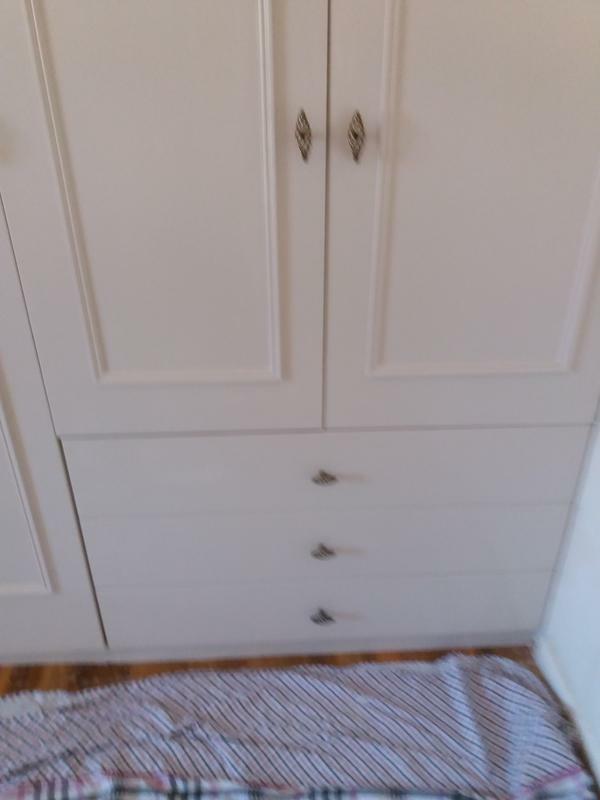 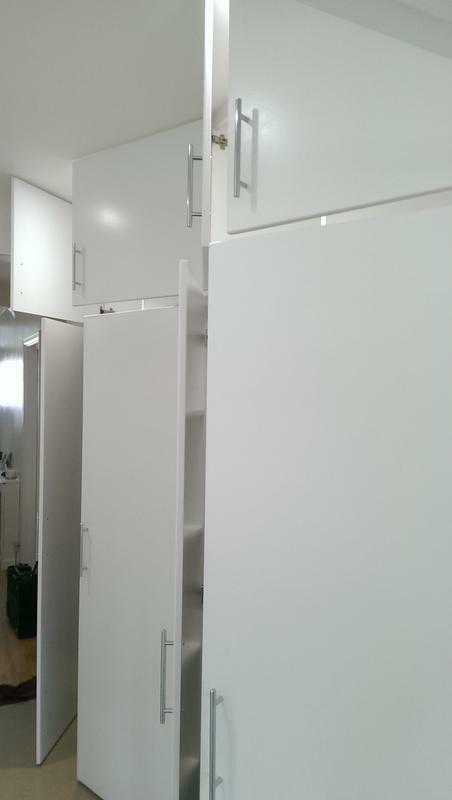 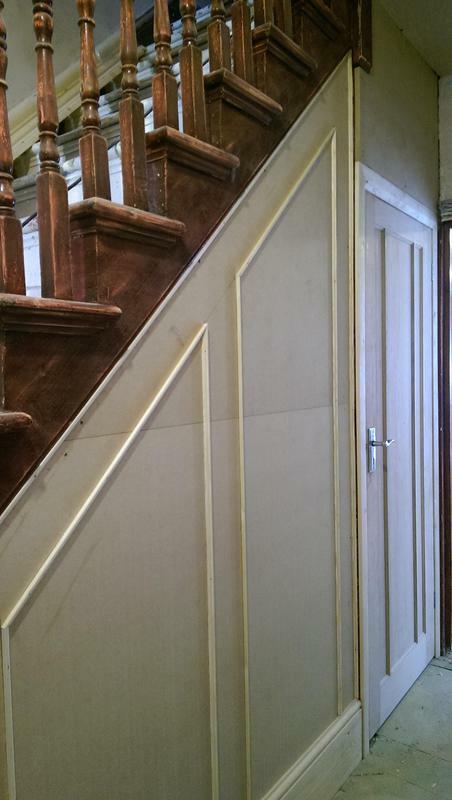 Bedroom Fitters in London, E7 0DU. 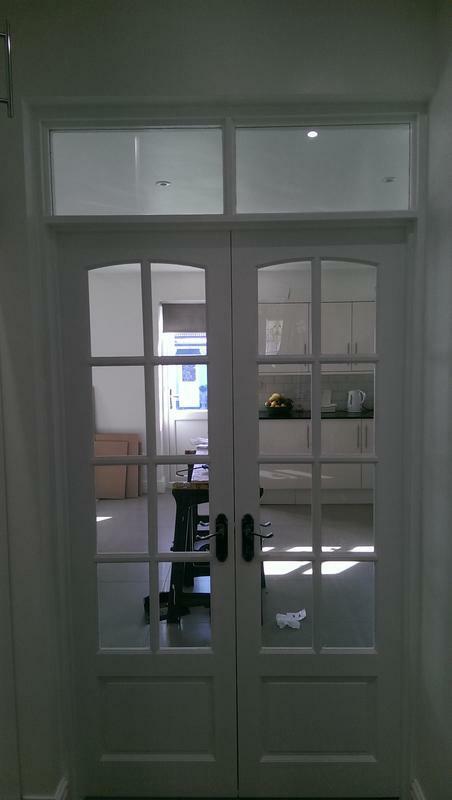 Covering all London areas. 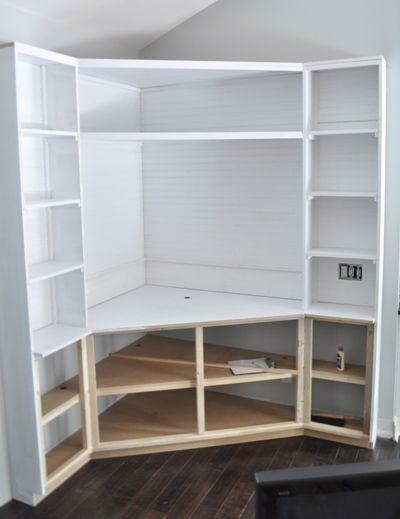 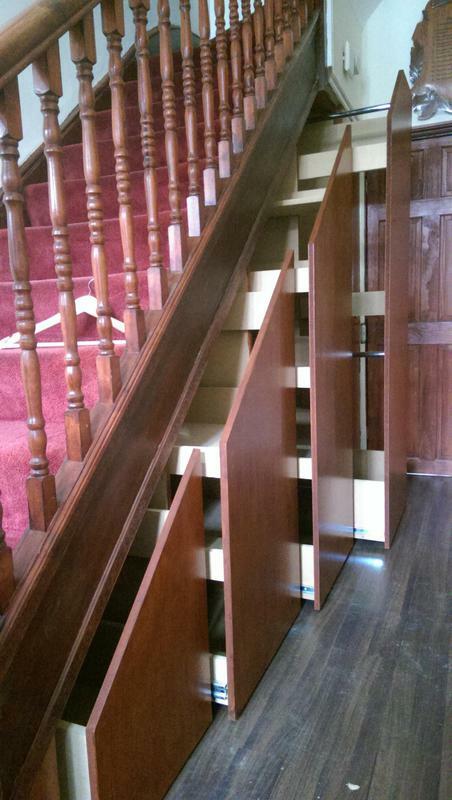 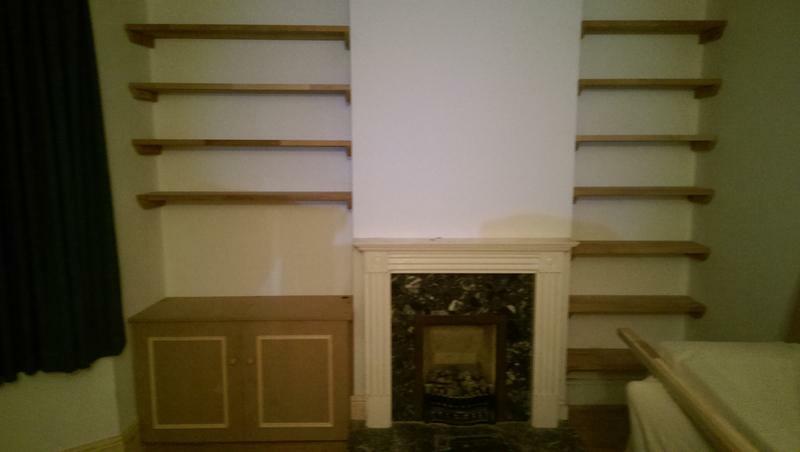 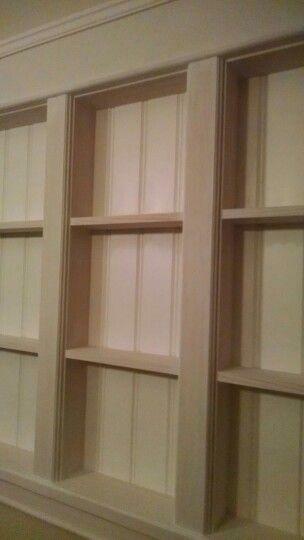 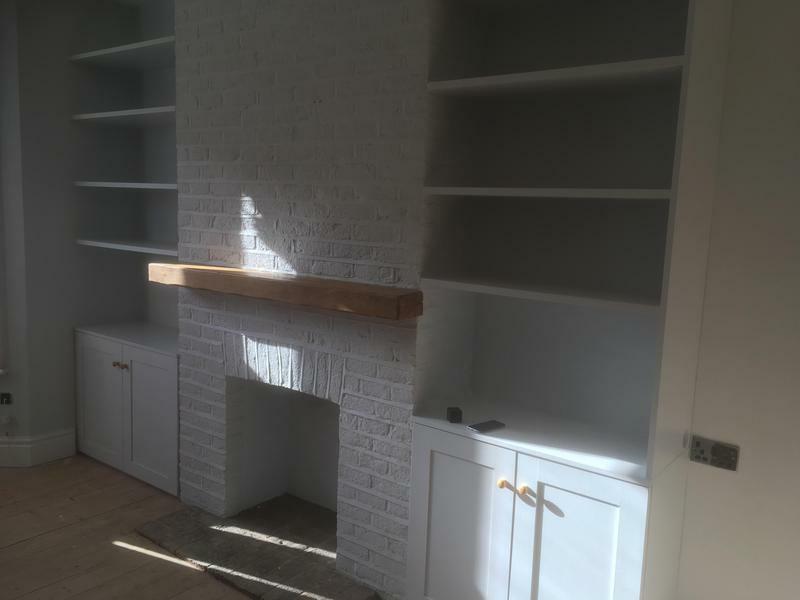 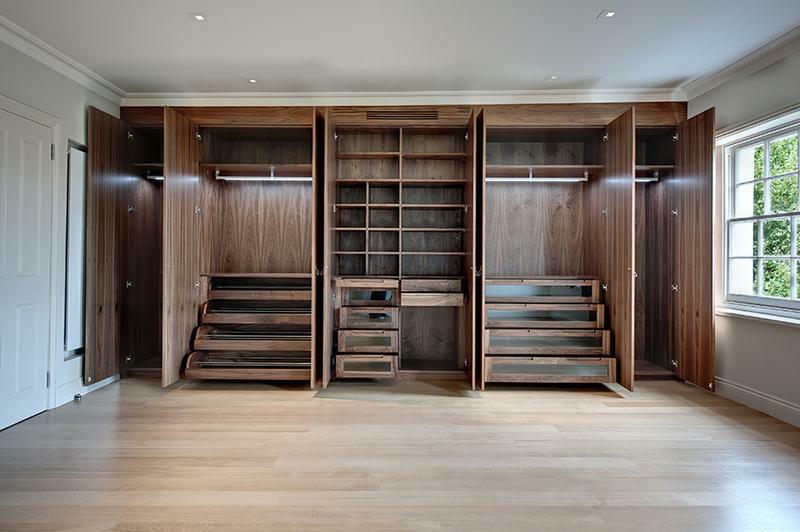 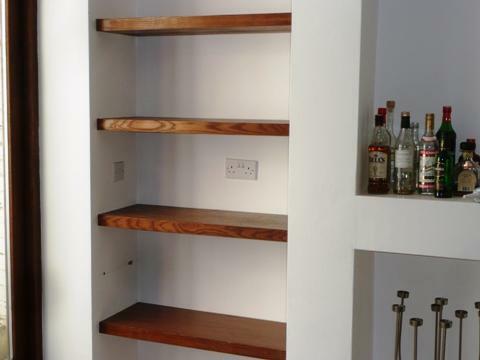 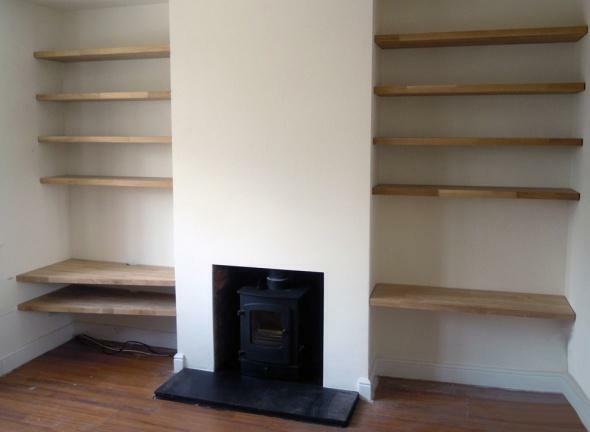 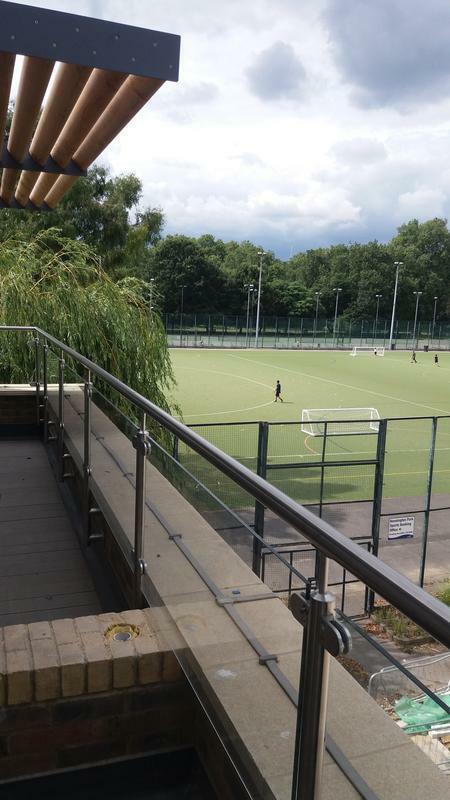 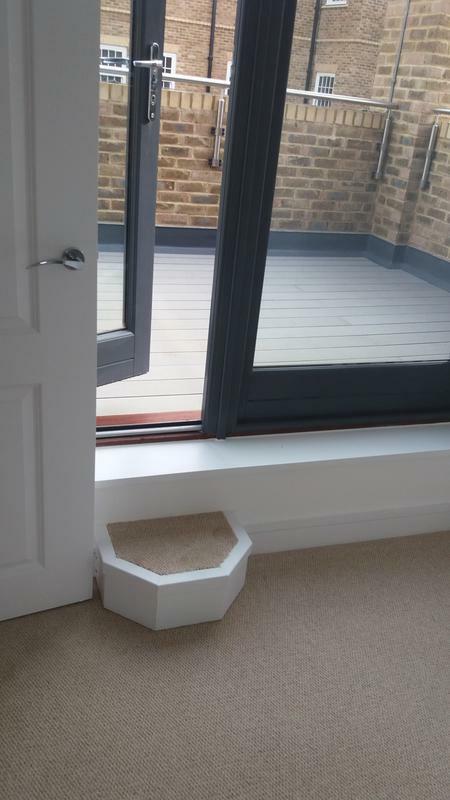 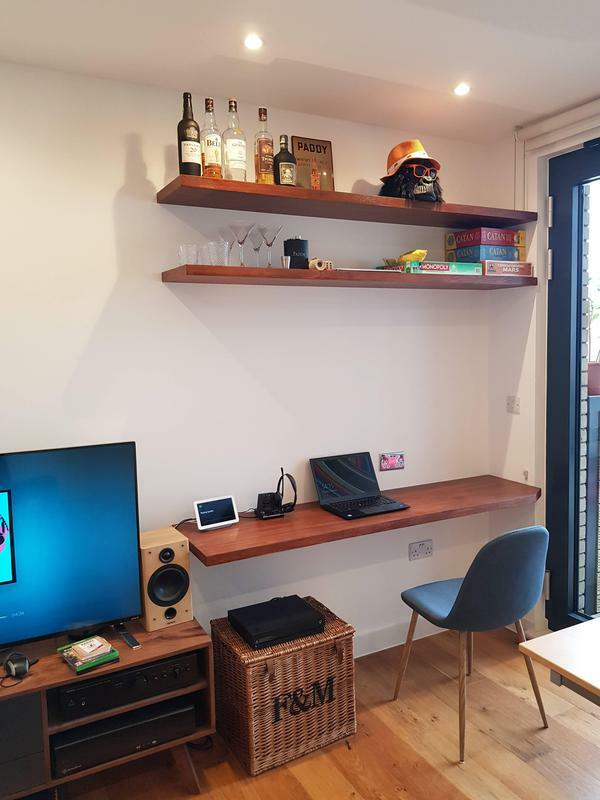 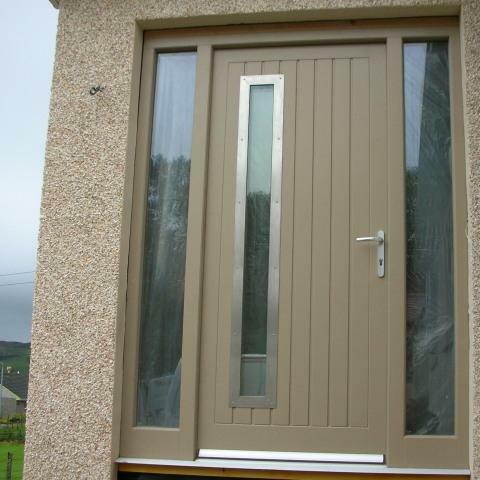 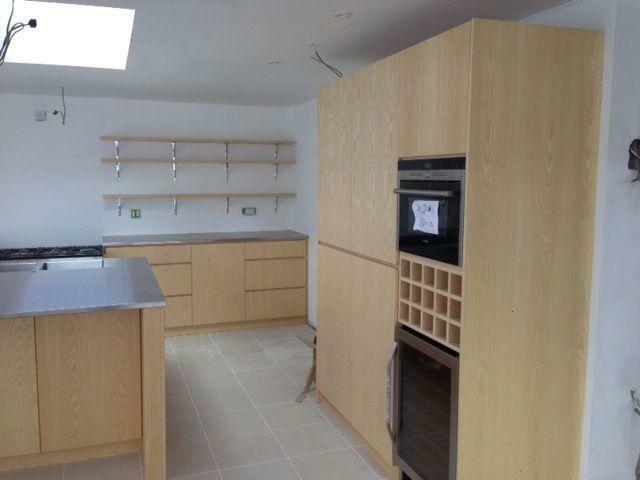 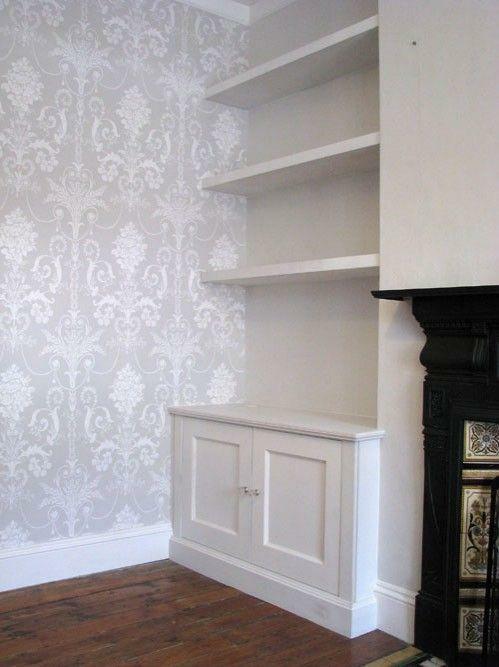 "Iulian did a great job building substantial bespoke floating shelves into a complex exterior cavity wall of my flat. 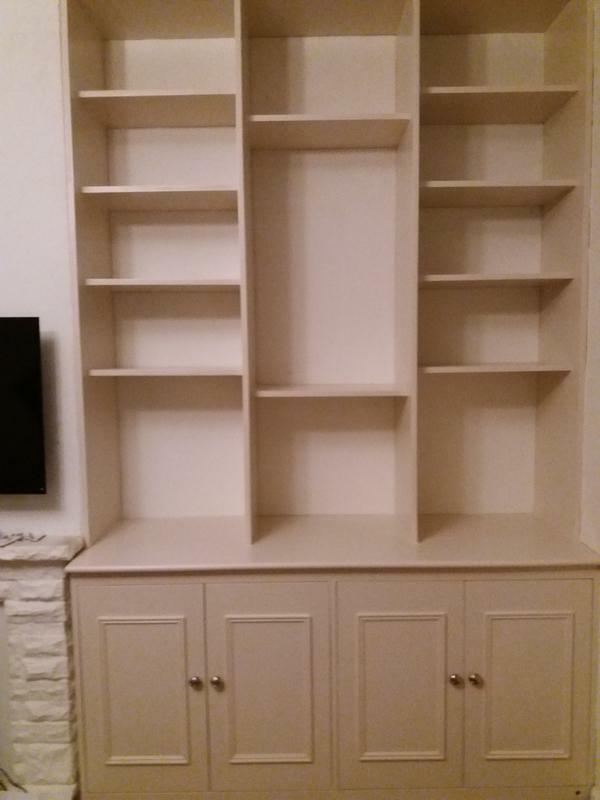 Very happy with the result. 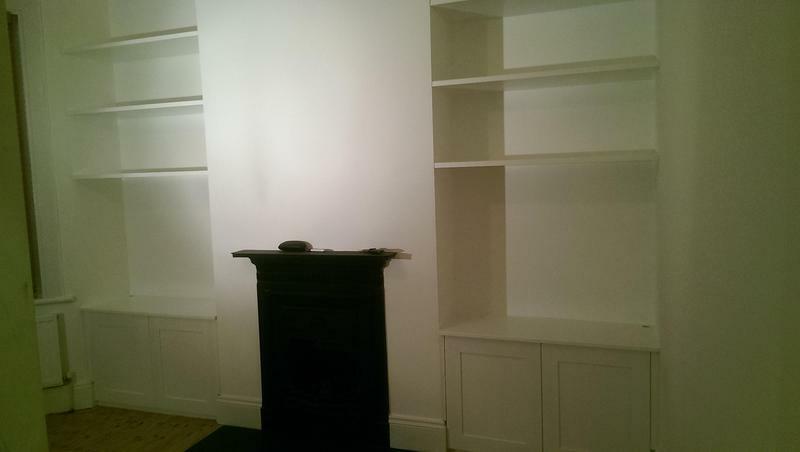 Iulian was polite, helpful and punctual, overall really nice guy - highly recommended. 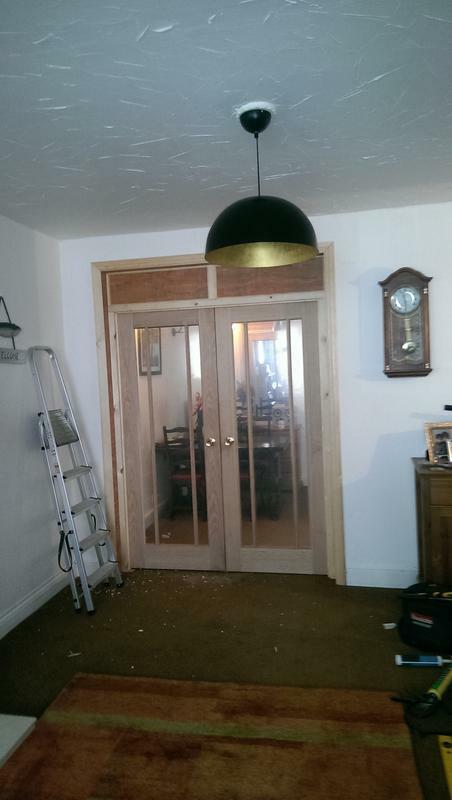 Look forward to thinking up a new project for Iulian to help with!"